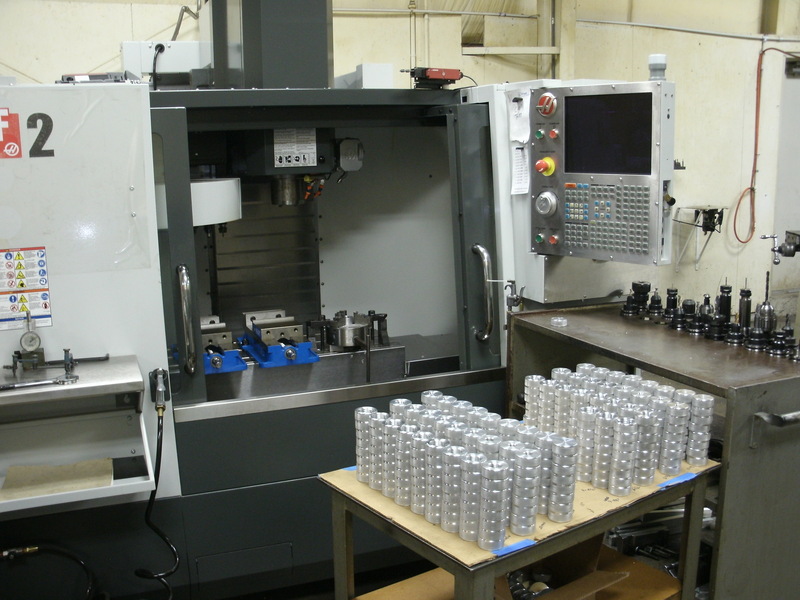 From CNC turning and milling to small run parts and prototypes, Prime Machining can help with your outsourcing needs. For more than 20 years we have serviced the automotive, food, machine building and warehouse management industries with fast turn-around and high quality parts, on time and within budget. Now is the time to call us to help you with your requirements!